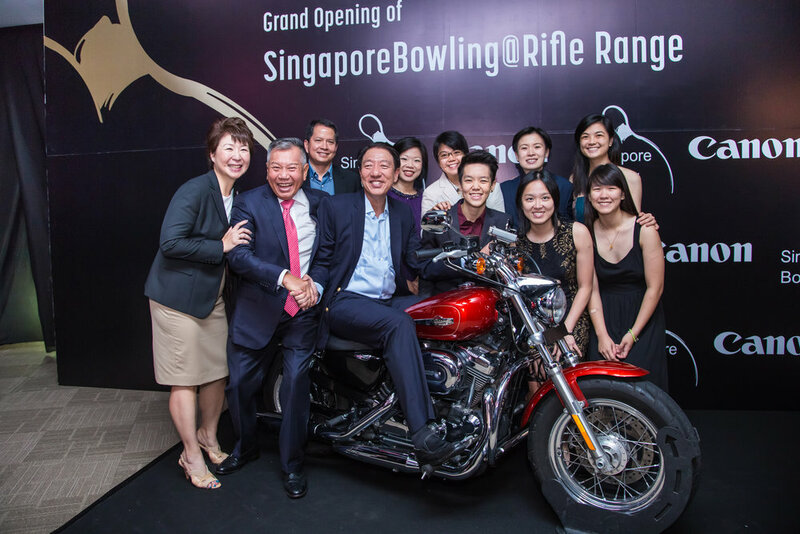 SingaporeBowling @ Rifle Range is home to Singapore National Bowlers, decked with state-of-the-art 38-lane bowling centre located in Temasek Club. The evening was brought to life with custom lighting effects, music, backdrop, and an unorthodox programming. It was a rousing grand opening event that wowed 400 guests! Guest profile includes the GOH, Deputy Prime Minister and Coordinating Minister for National Security, Mr Teo Chee Hean, and also Senior Minister of State for Ministry of Culture, Community, and Youth, and Ministry of Finance, Miss Sim Ann. Our in-house protocol experts manages the chaperoning of multiple VVIPs and GOH, from arrival to departure.